DAY 1: POTALA PALACE (Tibet): Potala Palace is a miracle of architecture, for no other building in the world is higher in the air --it is over 12,000 feet up! 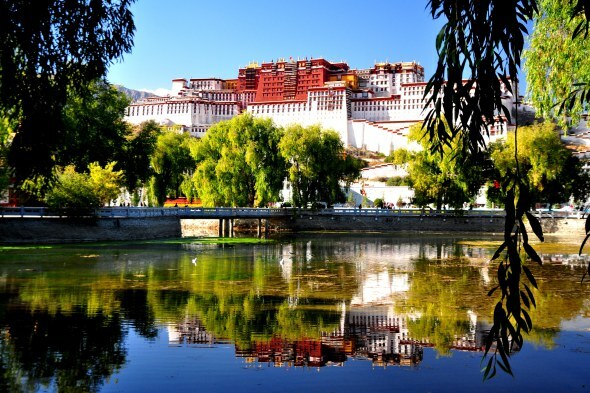 Sadly, there is another side to this remarkable place: Built to house the Tibetan king, and later on the home of the Dalai Lama, the Potala is now controlled by the Chinese. the nation of Tibet is no more. The Chinese invaded Tibet, forcing the Dalai Lama into exile. Exile is when someone, usually a leader, has to leave his/her country or be imprisoned or killed. The movement for independence and a return to their homeland of Tibet is still present, but China's One China policy makes that almost imossible. 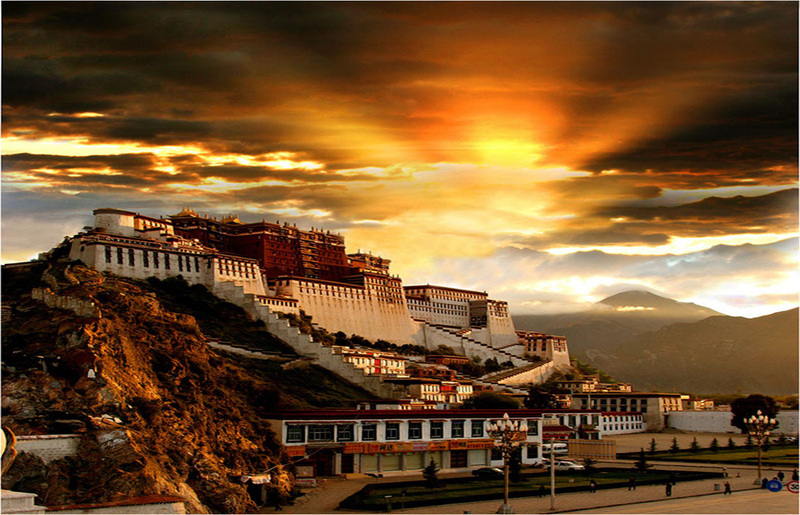 Today the red flag at the top of Potala is a symbol of China's determination not to allow the return of the Dalai Lama. The loss of culture and identity in this place may never be recovered. 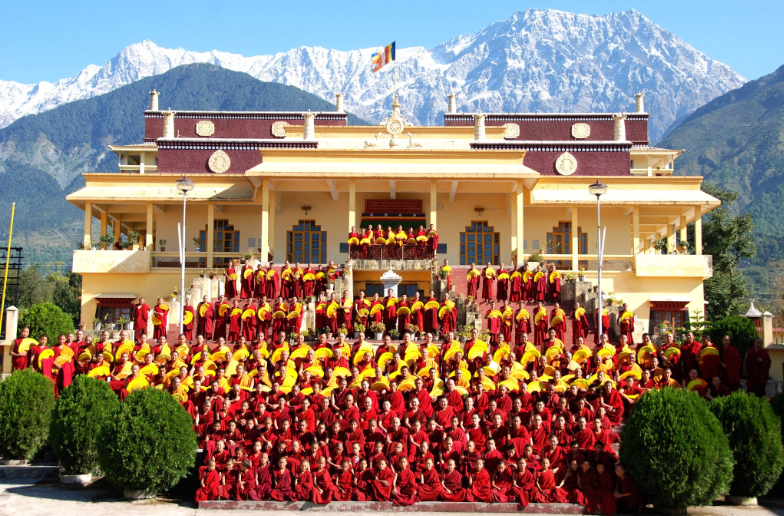 This week we look at places in India where many of the people of Tibet found refuge --India. DAY 2: Dharamsala is home to the monastery of the Dalai Lama (one of our previous Faces of Creativity), who holds public lectures a few times a year. On March 10th 1959, Tibet was invaded by the Red Communist army of China. 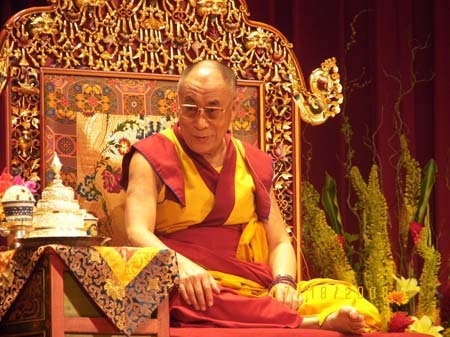 The Dalai Lama, the spiritual leader of Tibet, fled into India for the best interest of Tibet and its culture. Approximately 100,000 Tibetans went into exile in India with him. 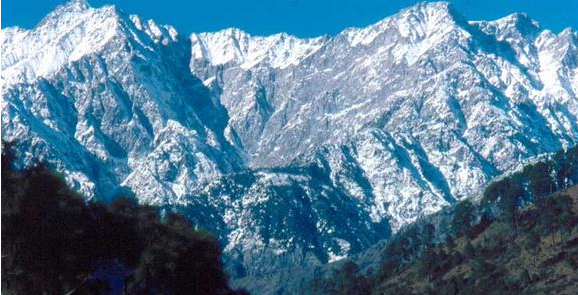 The area is known for its stunning views of the Himalayas which are reminiscent of those in Tibet. 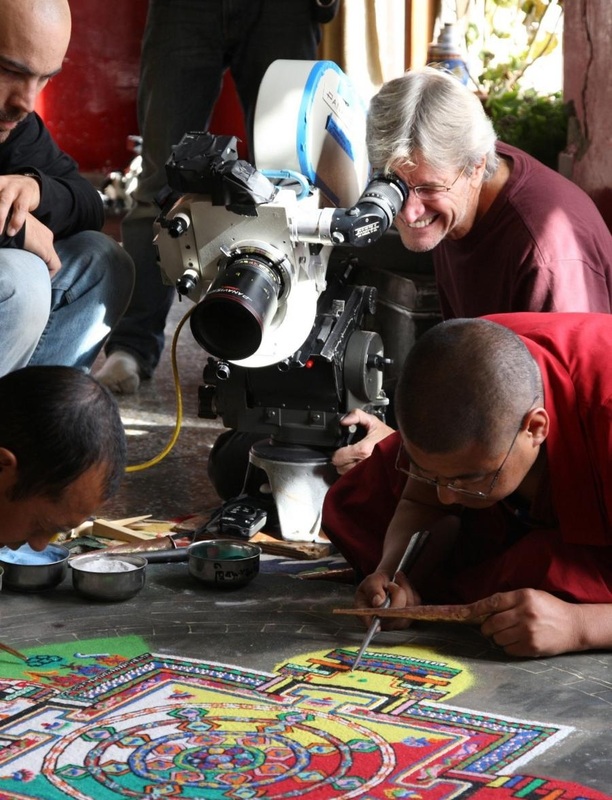 Video shows Buddhist monks creating a Mandala. The shocking thing is that once the intricate sand creation is complete, they immediately blow it away! DAY 3: MUNDGOD - Mundgod is the mini Tibet in Exile. Today it is the saving cradle of Tibetan life and culture. It showcases the life style and ambitions of the Tibetan refugees. The Government of Karnataka, which is part of India, gave 4,000 acres of mostly forested land in Mundgod as a safe place of fleeing Tibetans to live. Today, it is the largest concentration of Tibetan refugees in the world, exceeding thirteen thousand persons. 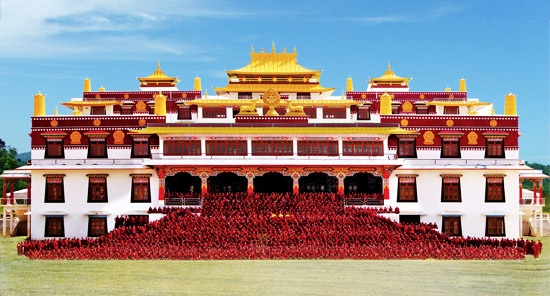 It also has the largest Tibetan monastery in the world outside of Tibet. DAY 4: NEW DEHLI - New Delhi is the capital of India and one of the country’s main economic and financial centers. 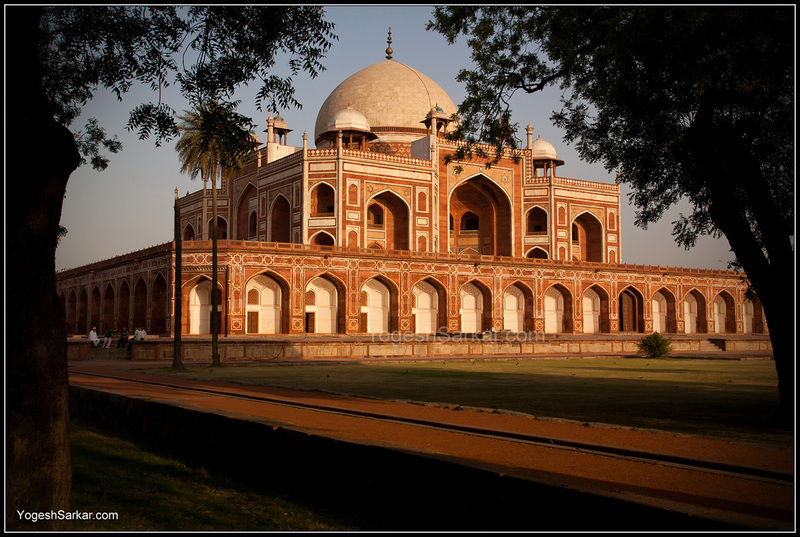 New Delhi was built close to the Old City but incorporates many remains of ancient buildings. New Delhi features a large number of tourist attractions. 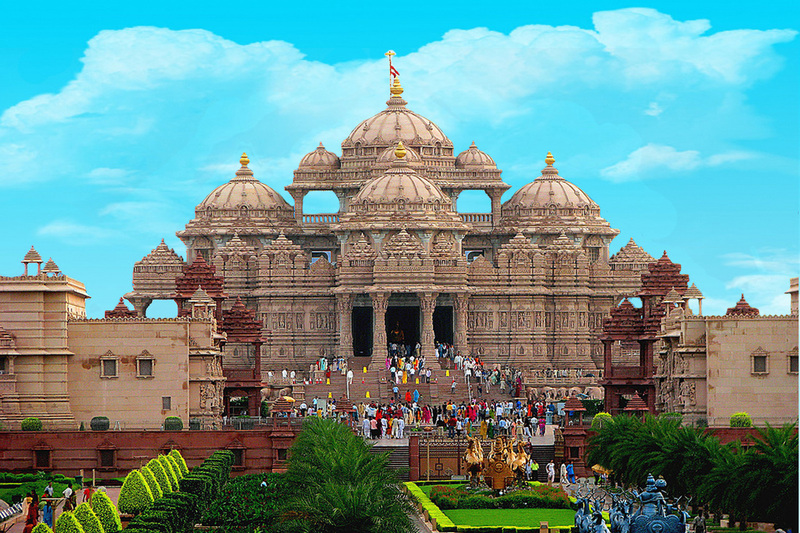 Most famous landmarks in New Delhi include the Lotus Temple, Humayun’s Tomb, India Gate, and Akshardham Temple. 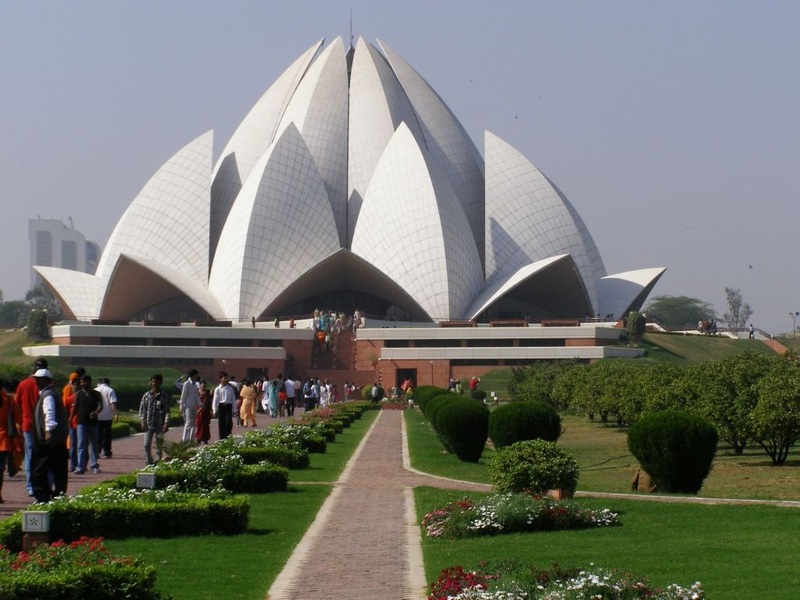 Lotus Temple - The Lotus Temple Delhi, named after its flowerlike shape, is a Bahai­ House of Worship and a prominent attraction in Delhi. The building owes its popular name to its flower-like shape, an architectural design that somehow looks like an upturned Sydney Opera House. Words are not to be spoken at any time inside the temple. Over 13,000 visitors visit the temple every day. India Gate - although it looks very much like the Arch de Triumph in Paris, this structure is a huge war memorial to soldiers killed in World War I. 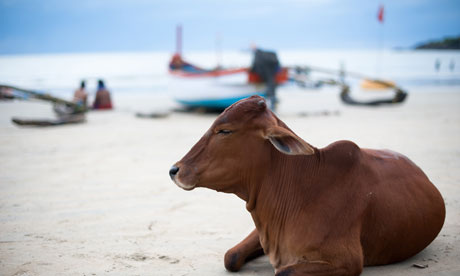 DAY 5 - Goya Beach: Forget the beaches of Australia, Thailand or Bali and head to some of the most amazing beaches of Goa in India. 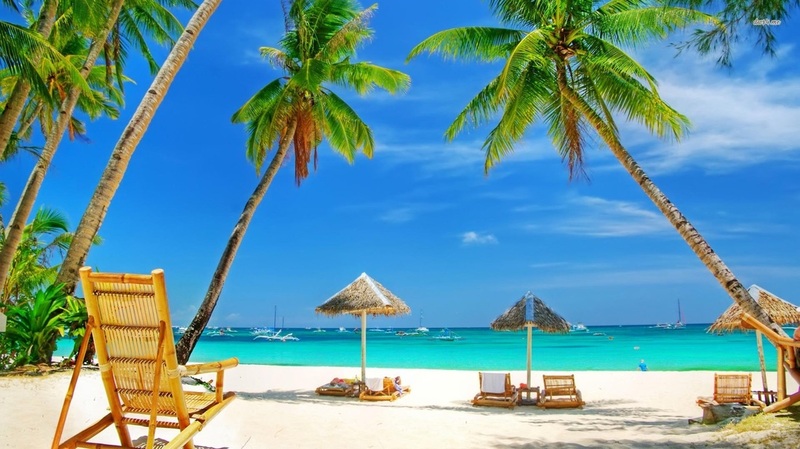 With palm-tree groves on one side of the white sands and gently lapping waves on the other, the best of the beaches live up to your image of a tropical paradise. In Old Goa, the beautiful Basilica of Bom Jesus is a UNESCO World Heritage Site and a fine example of baroque architecture. 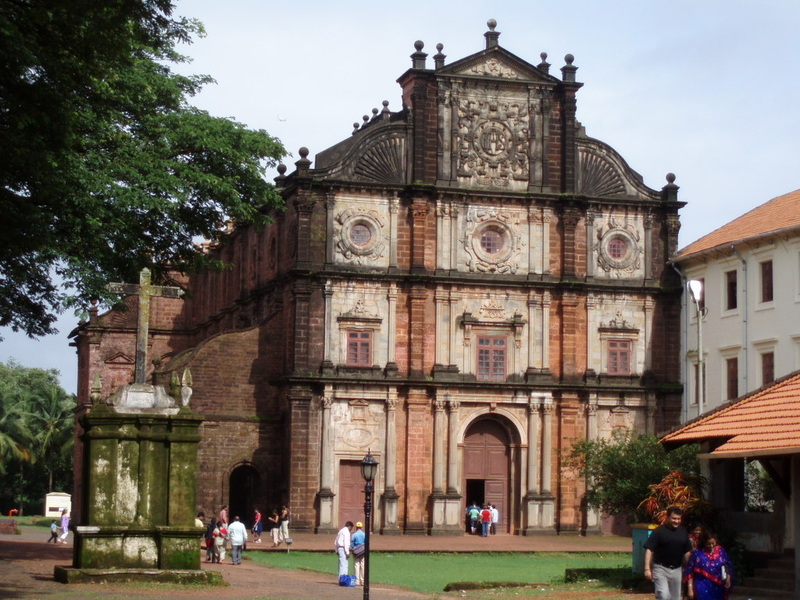 Famous throughout the Roman Catholic world, the imposing Basilica of Bom Jesus contains the tomb and mortal remains of St Francis Xavier, the so-called Apostle of the Indies. 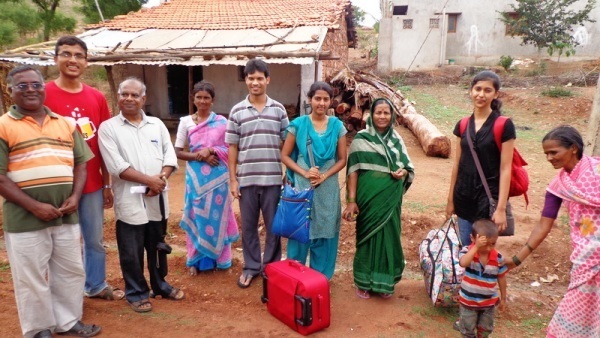 Only 2% of the people of India are Christian --almost all are Hindus.